Donald Trump surrogate Ben Carson said Tuesday that it would be smart for Trump to apologize for his “birther” comments, made about President Obama during the 2012 presidential campaign. In an interview on CNN, the retired neurosurgeon and Trump surrogate was asked whether the “birther nonsense” was a mistake and if Trump should apologize so that black voters might be more willing to listen to him. “I think that would be a good idea, absolutely. I suggest that on all sides. 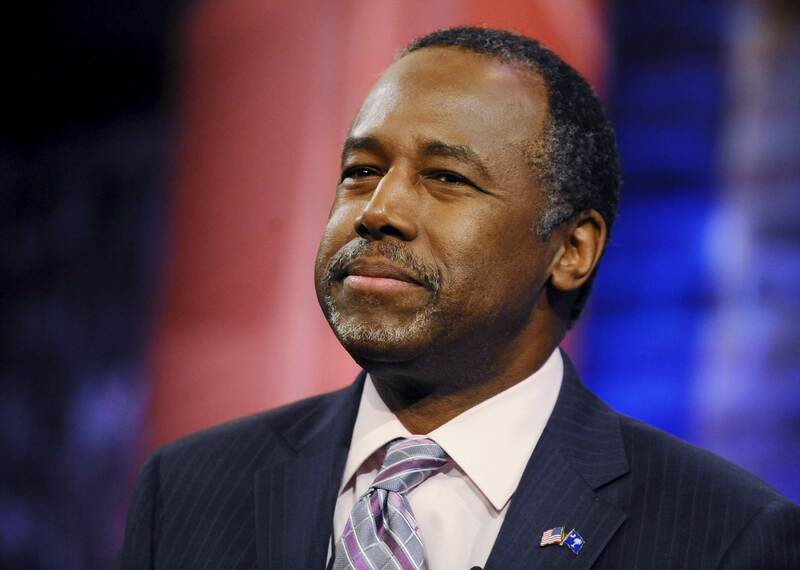 Let’s get all of the hate and rancor out of the way so that we can actually discuss the issues,” said Carson, who ran against Trump during the Republican primaries earlier this year. For months during the 2012 race, Trump questioned whether Mr. Obama was really a U.S. citizen and demanded that he release his birth certificate. The president was born in Hawaii. Trump was also asked Tuesday night by Fox News’ Bill O’Reilly whether he thought the birther position he took then has hurt him among African-American voters. “I don’t know. I have no idea,” Trump said on “The O’Reilly Factor.” “I don’t even talk about it anymore, Bill.” He went on to concede that the issue might hurt him with some black voters, but “I don’t know why. I really don’t know why.” And he said that O’Reilly was the first person to bring up the topic in awhile. He has, in fact been asked about it earlier this week and last week, as well. WPVI, a Philadephia TV station, asked Trump in an interview that aired Sunday whether he regretted bringing up Mr. Obama’s birth certificate. “I don’t talk about it anymore,” Trump said. Carson recently said on CBS’s “Face the Nation” that Republicans were “late to the game” reaching out to black communities.